27°72′N 85°37′E: Hungry for a snack? 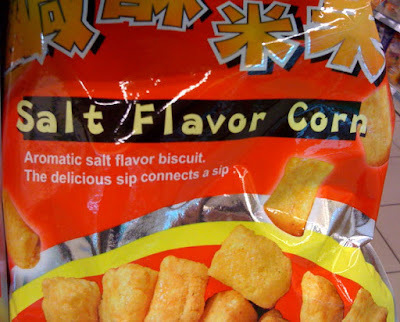 I bet aromatic salt flavored corn will hit the spot. I think you guys have had enough earthquakes, let's send them somewhere in the world other than where family is!! What the heck does, "The delicious sip connects a sip," mean?